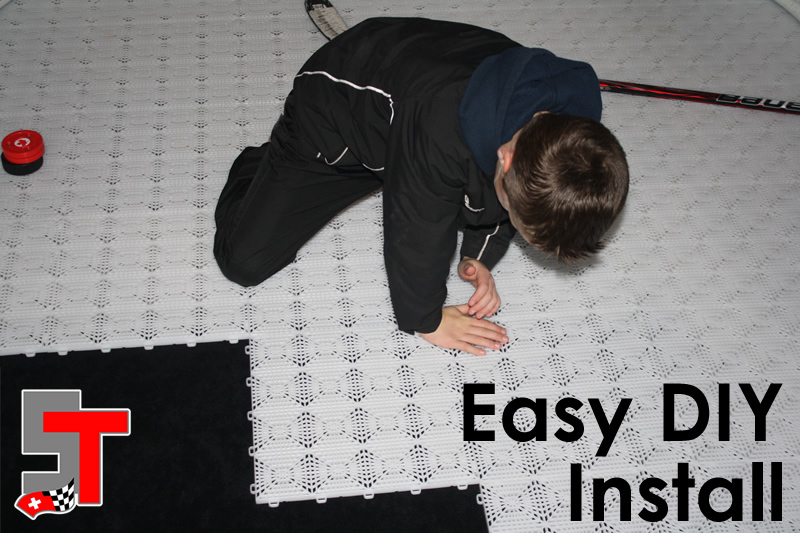 Create a fully functional athletic floor with our Hockey Tiles. 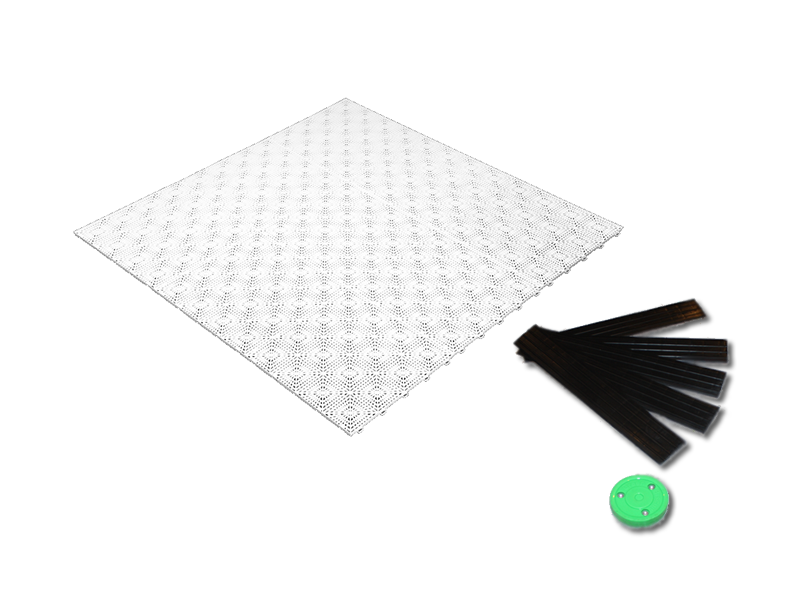 The unique perforated design provides an excellent playing surface without the worry of dirt and water interference. The tiles perform well in outdoor settings, even in varying weather conditions. 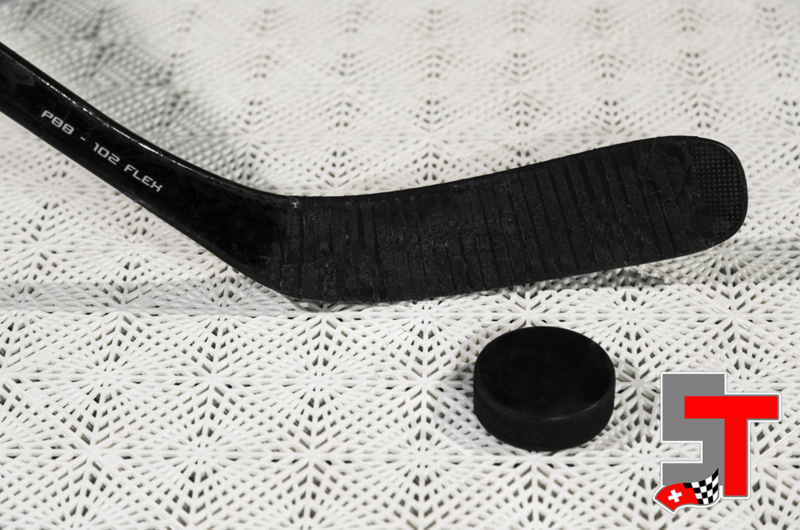 The interlocking Hockey Tiles are easy to assemble and disassemble with no tools required. The flooring is convenient for permanent and portable floors and can interlock for any size floor. Complete any floor with edges and corners. 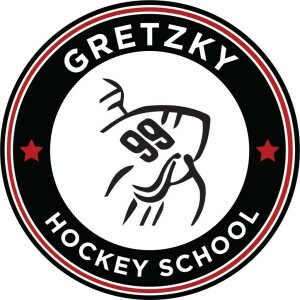 Ty Gretzky, founder of Gretzky Hockey School, says, "The flooring is great for outdoor hockey courts because it has a smooth surface with the right amount of grip." Trick Shot on Hockey Tiles! 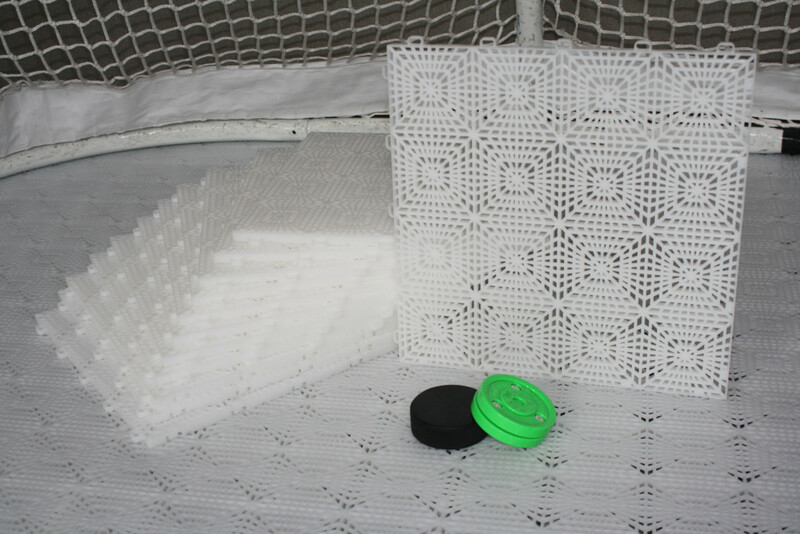 "It is durable and perfect for our off ice activities." Hockey Tile Packages & More! Call us at (855) 444-8729 to order or fill out the Order Form below. Enter qty of tiles ($4.99/tile) Shipping is not included and is: $24.99 for Tile Qty 1-34; $49.98 for Tile Qty 35-68; For quantities larger than 68 tiles, we will provide you the shipping quote prior to processing the order. Credit Card * Our accounting team will process the order and send you a paid invoice within 24 hours.